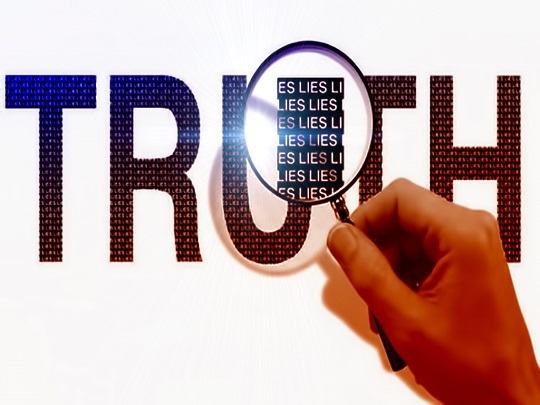 Original Christianity is a revival of the religion of Abraham and Moses and these were sent to the Israelite only. While Islam has two different definitions; the correct one describes Islam as the single original religion existed even before creation. 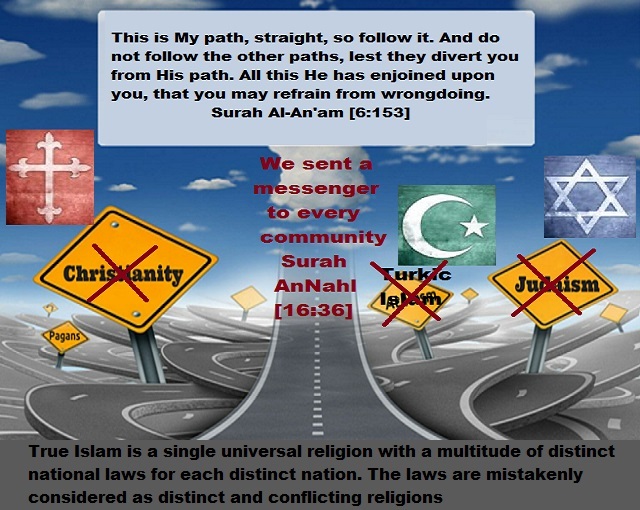 The common and wrong definition considers Islam as a new religion on its own and started with prophet Mohamed only. The teachings of Mohamed was supposed to put law/code for his people and his region only; but also it is a part of the bigger single universal religion. 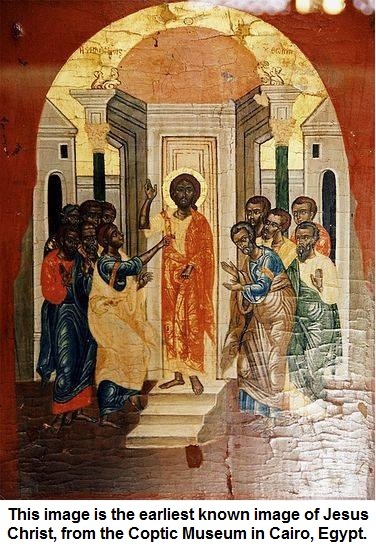 The original teachings of prophet and messenger Mohamed were hijacked by Turkic Mongolians soon after his death, in the same way they hijacked those of Moses and Jesus (Yeshua). So, the Turkic Islam of today is neither genuine Islam nor the teachings of Mohamed. To distinguish between the original and the present versions I personally call them “Mosesianity”, “Jesusianity”, and “Mohamedianity”. The Afar people, since they are part of the Israelite in my opinion, are supposed to follow the genuine teachings of Jesus and Moses which is a single part of genuine Islam but with two books/codes not Turkic Islam, not common Christianity; and not Judaism. 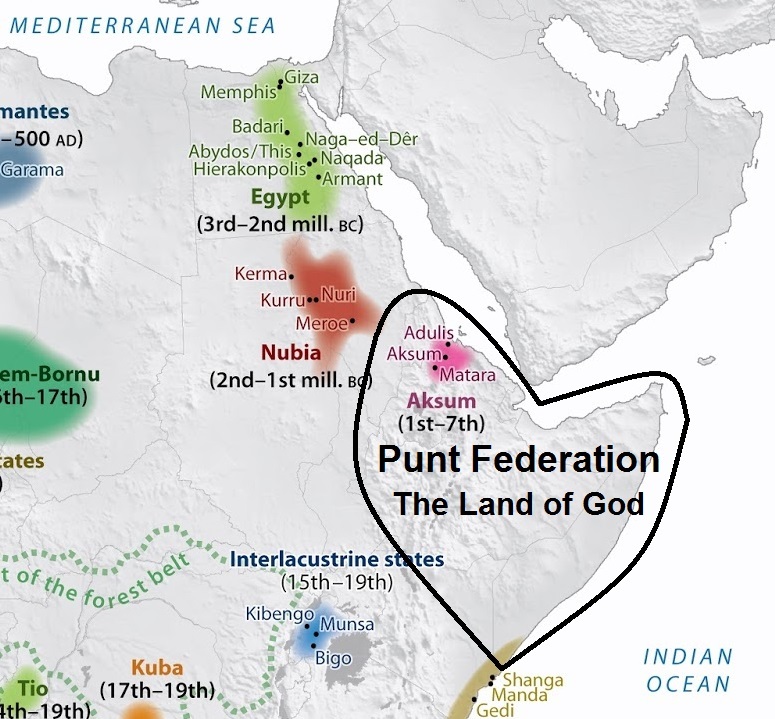 Since the Hebrew Israelite in Aramaic land became a different nation in contract with the Ge’ez Israelite in Punt they needed a messenger, and not just a prophet. Islamic holy books are the texts authored by Allah via various messengers, while prophets received no books. The books mentioned in the holy Quran are: Tawrat or Torah; Zabur (often interpreted as being the Book of Psalms); Injil or Gospel; Scrolls of Abraham (Ṣuḥuf Ibrāhīm); Book of John the Baptist (Kitāb Yaḥyā); and Scrolls of Moses (Ṣuḥuf Mūsā). The number messengers and their holy books are not specified.